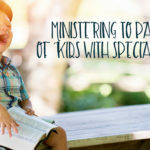 #1: Minister to parents/families in times of need. Try to stay current on family health issues and emotional crises. “Be there” for families when they just need your presence, not necessarily your sermons. #2: Brag on their kid(s) to them. 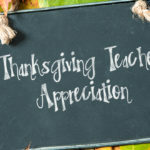 Send written notes to parents congratulating them on their kids successes. Show up at some of their kids activities. Communicate/communicate/communicate about church activities/opportunities of service for their kids and families. 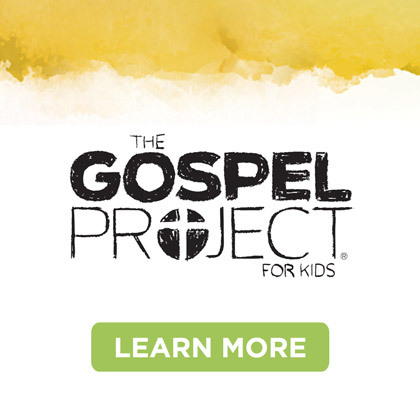 #4: Give them tools to help them be the spiritual leaders of their kids. 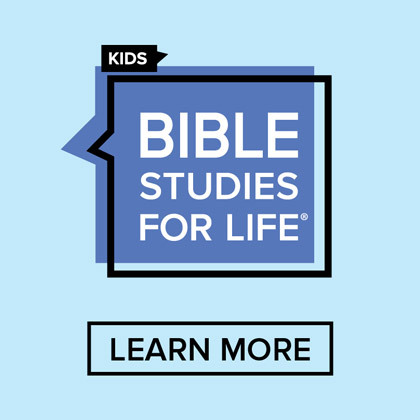 Provide training on what the Bible teaches about kids and conversion. 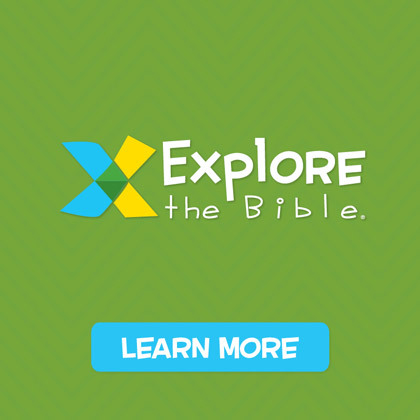 Make sure parents know about practical tools to help with daily discipleship opportunities with their kids. 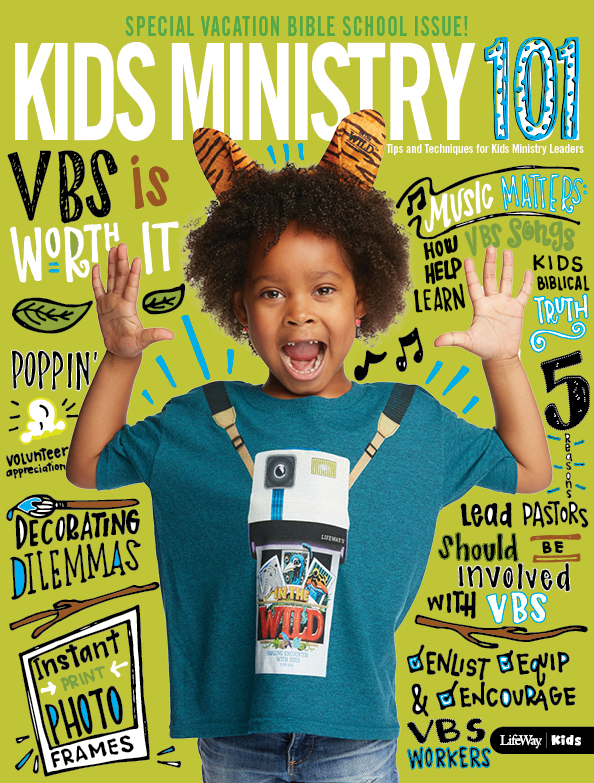 #5: Find ways for them to serve in your church’s kids ministry. Never assume that parents don’t want to teach kids. Ask them! Some will never teach, but, they will pray, build, bake or chaperone. #6: Provide ways for them to feel successful as a parent. Once a week send a text with a brief/simple parenting tip. Personally communicate with parents that you are praying for their child. 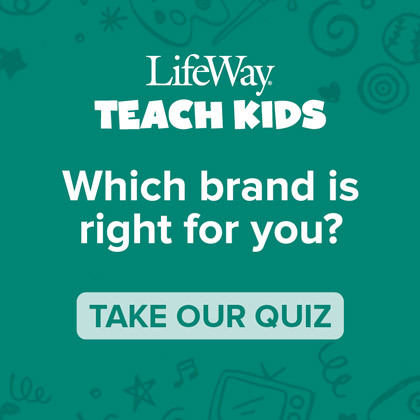 Jerry Vogel is an Editorial Ministry Specialist in LifeWay Kids. He is a graduate of Dallas Baptist University and has served over 40 years in Kids Ministry at the local church level as well as at LifeWay. Jerry currently teaches four-year-olds at his church. 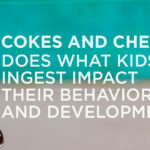 Cokes & Cheetos: Does what kids ingest impact their behavior and development?